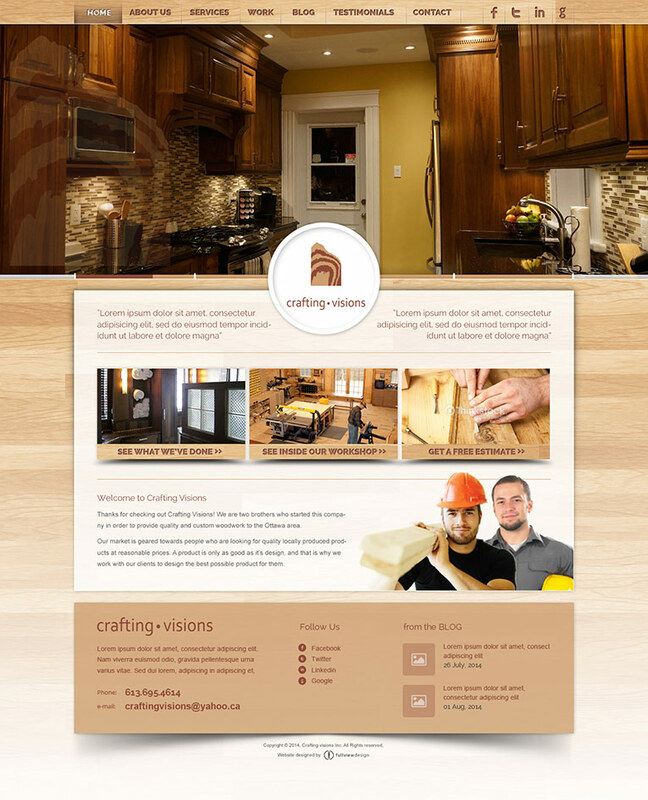 We were excited to work with Crafting Visions to design their new website. 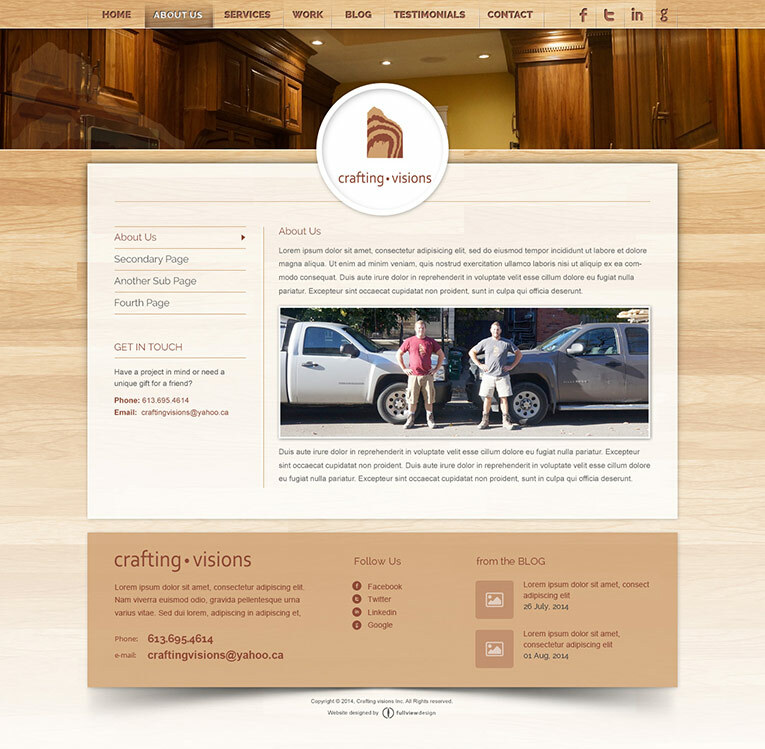 Crafting Visions builds high end executive kitchens, bathrooms and furniture with custom crafted wood. 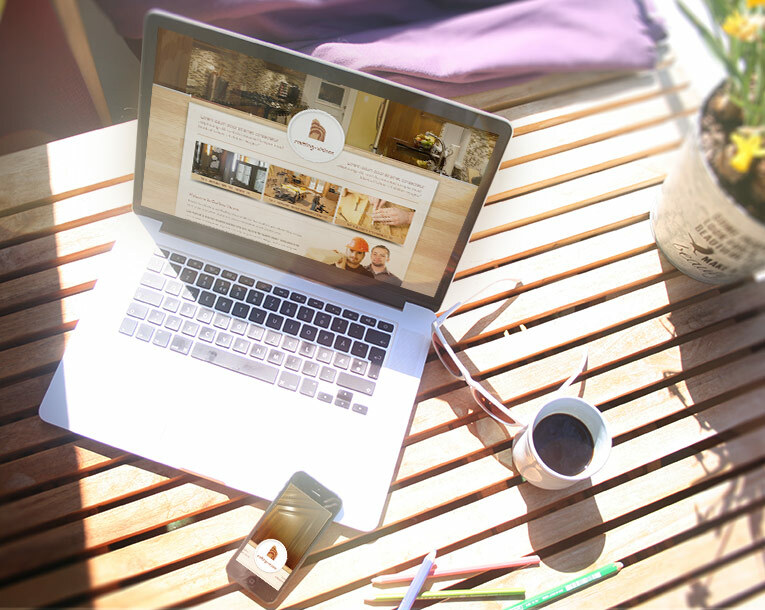 The website showcases their work and provides information on their services. The visuals include fine wood paneling and a clean layout which is easy to navigate.